Female Manager Putting His Ideas And Writing Business Plan At Workplace,woman Holding Pens And Papers, Making Notes In Documents, On The Table In Office,vintage Color,morning Light ,selective Focus. Banco De Imagens Royalty Free, Ilustrações, Imagens E Banco De Imagens.. Image 80699946. 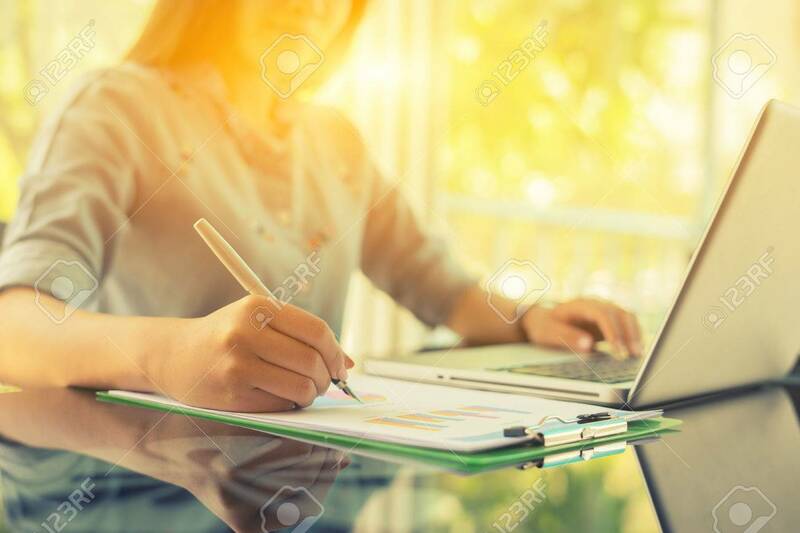 Imagens - Female manager putting his ideas and writing business plan at workplace,woman holding pens and papers, making notes in documents, on the table in office,vintage color,morning light ,selective focus. Female manager putting his ideas and writing business plan at workplace,woman holding pens and papers, making notes in documents, on the table in office,vintage color,morning light ,selective focus.